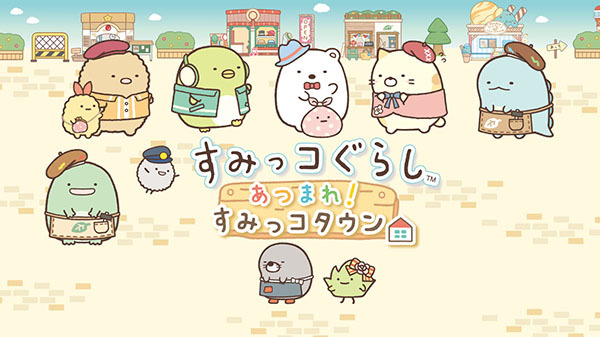 A Sumikko Gurashi town building game. 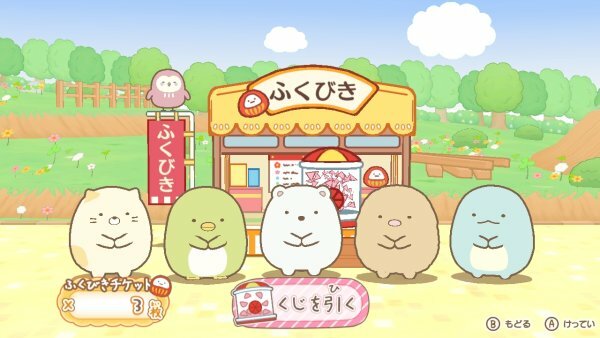 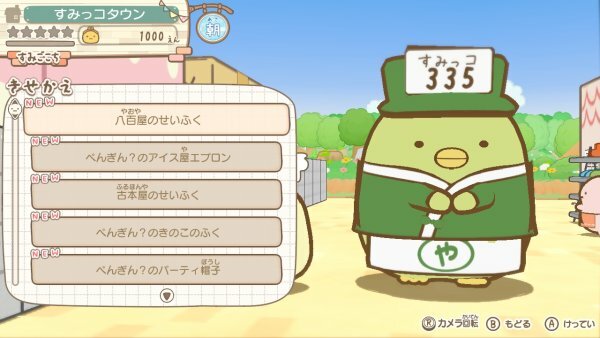 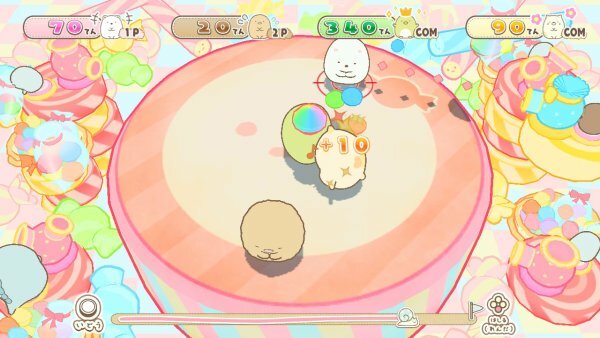 Nippon Columbia has announced town building game Sumikko Gurashi: Atsumare! 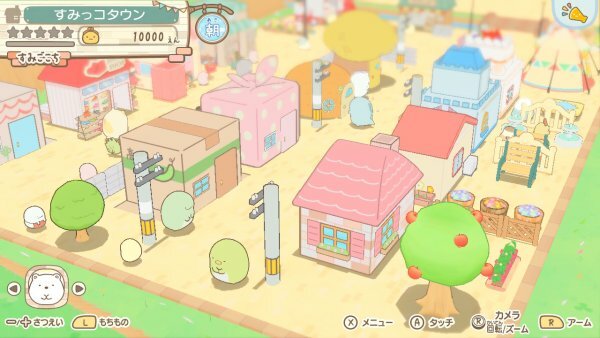 Sumikko Town for Switch. 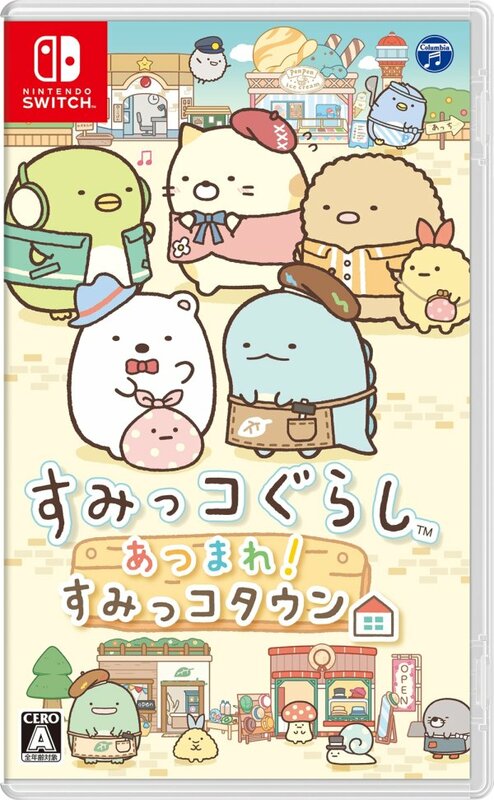 It will launch on October 4 in Japan for 5,800 yen. 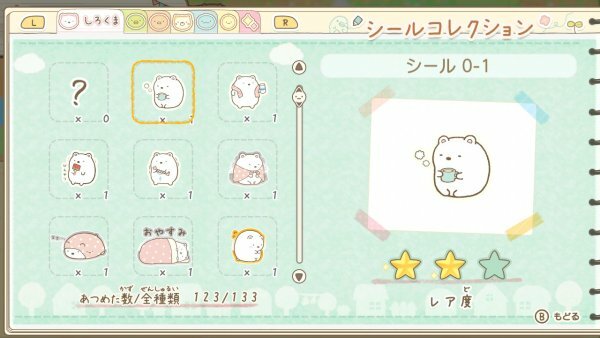 Sumikko Gurashi: Atsumare! 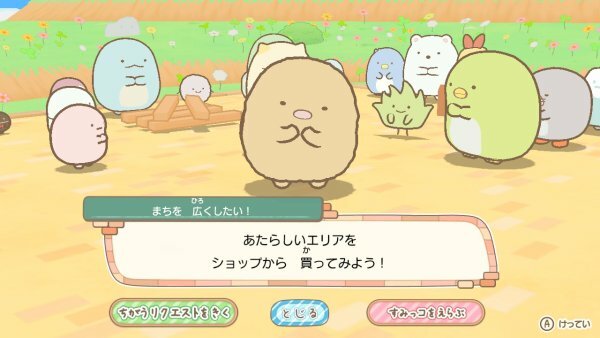 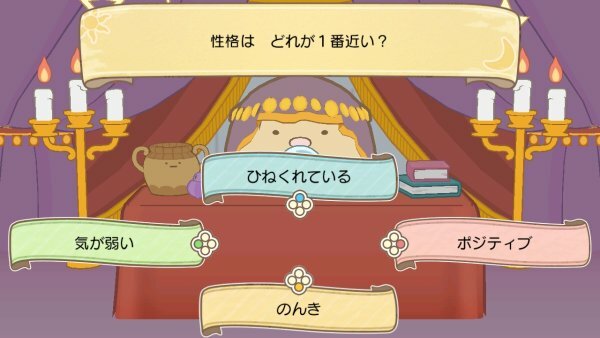 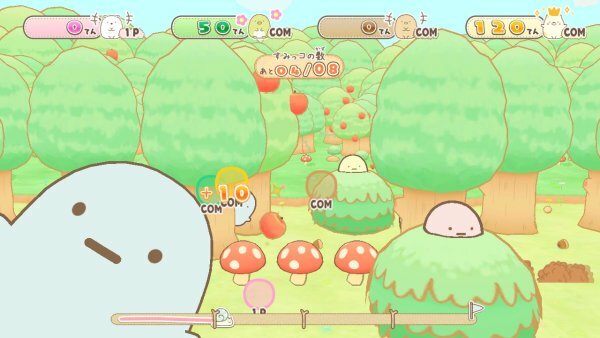 Sumikko Town is a “miniscape simulation” game where players can build their own town and enjoy heartwarming communication between the Sumikko Gurashi characters. 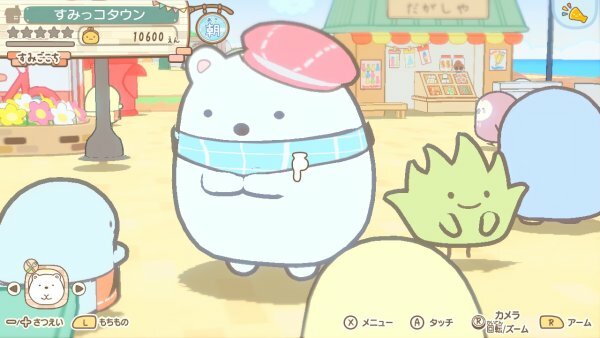 View the first screenshots at the gallery. 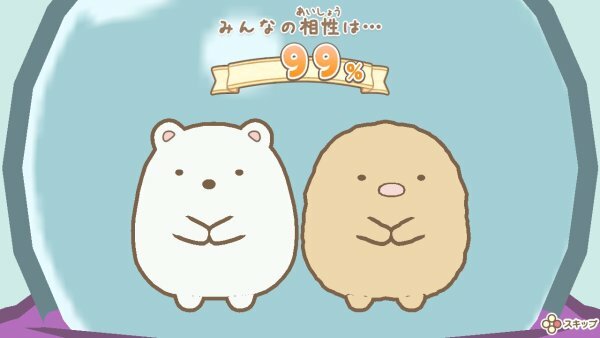 Visit the teaser website here.